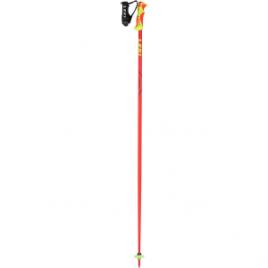 If people can’t keep up with your blistering brand of skiing, that’s their problem. 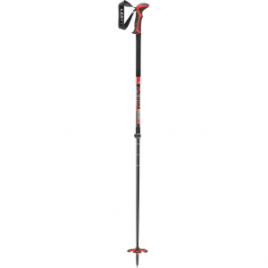 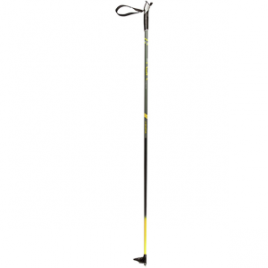 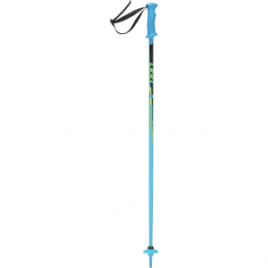 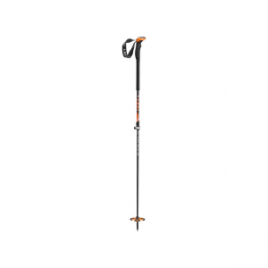 Luckily, the Leki Balance S Ski Pole shares your appreciation for cheek-flapping speeds and has the light and rigid aluminum shaft, secure Trigger S strap, and race baskets to prove it. 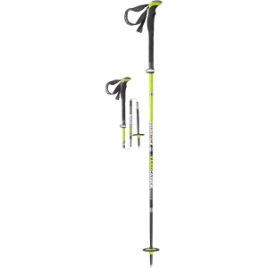 You can’t expect your kid to follow you through flat sections and long, winding cat tracks without a good set of poles. 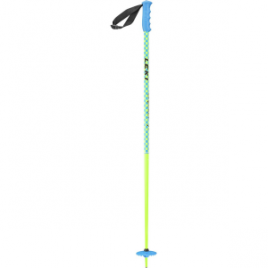 The Leki Kids’ Rider Ski Pole lets your kid push through those slow sections, so you won’t have to push and pull them along.